This video shares Invention House ideas and concepts for efficient methods and processes for charging and discharging batteries as part of the battery forming process. This video is password protected. 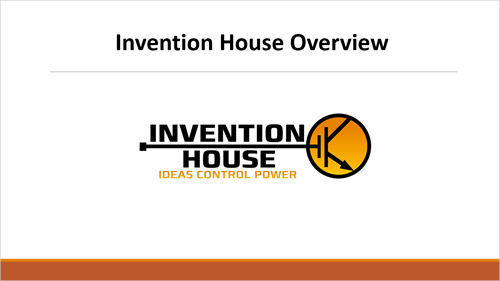 Please contact Phil Langhorst at Invention House for approved access.